This place is at the distance of 12 Kms from the headquarter of Pathergama Block which was inhabited by Raja Basant Rai . There existed a big tank in 50 acres of land . According to legend, no one has ever been able to cross the tank from one end to another whether by swimming or an elephant or in a boat. If any one ventured to do so he would find enciected his feet and dragged himself down to the watery grave . 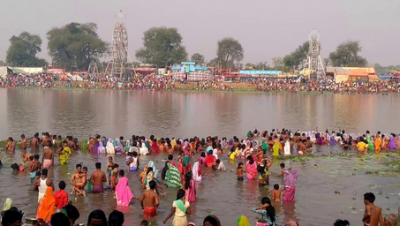 It is also believed that the tank was being invited on the occasion of marriages or any kind of social ceremonies and people asking for utensils required for the occasion could get miraculously from the water of the tank. Purpose being served these materials were bound to be returned to the tank failing which they had to face calamity or misfortune . 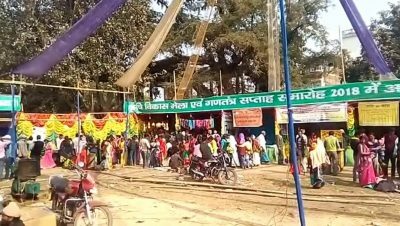 This belief is still relied up-on and it is held sacred for Hindus and a big MELA (fair) is held on its bank for 15 days beginning from Chaita Sankranti festival i.e. 14th April. 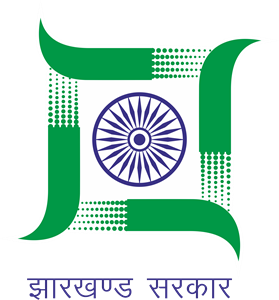 Nearest airport is Netaji Subhas Chandra Bose Airport, Kolkata and Birsa Munda Airport, Ranchi which are approx 400 Km and 380 Km respectively from here. It is situated at basantari Block and lies in Hasdiha Railway station. It is at a distant of 40 Km from Godda and 80 Km from Jshidih Railway Station. It is situated on distance of 25 Km from the district headquarter Godda.